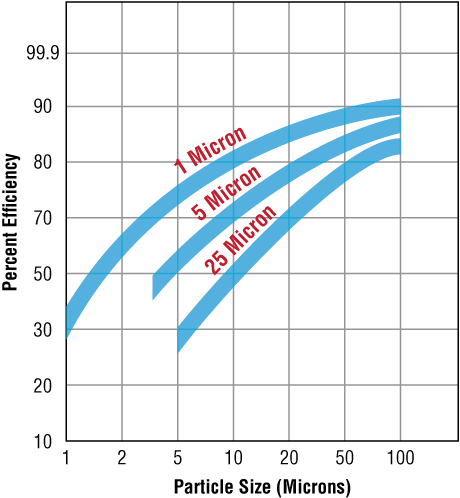 Dirtbuster™, a true-graded spun filter matrix captures particles throughout the entire filter body. Dirtbuster™ cartridges are simple yet durable and can be used on a wide variety of applications. DB-10-01 2.5" X 9 7/8"
DB-10BB-01 4.5" X 9 7/8"
* Specifications are nominal, intended for reference only. Filter life depends on operating conditions. ^ Suggested list price FOB Houston, Texas. Actual cost may vary. Subject to change without notice. 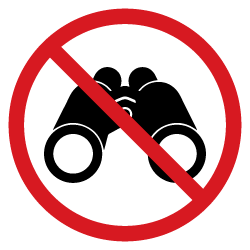 Call for items not listed. Warning: Do not use with water that is microbiologically unsafe or of unknown quality without adequate disinfection before and/or after the system. PLEATREX™ Durable non-woven polyester fabric will hold maximum dirt & sediments and can be washed and reused. PT-10-002 2.5" X 9 7/8"
PT-10BB-01 4.5" X 9 7/8"
PT-20BB-01 4.5" X 9 7/8"
STRING-P10-01 2.5" X 9 7/8"
Part #'s are STRING-C followed by the size and micron denomination. 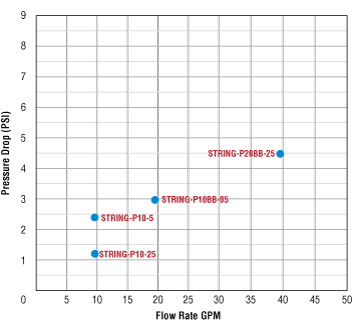 String wound sediment cartridges are also available in a cotton string with a stainless steel core for different chemical compatibility or hot water applications. 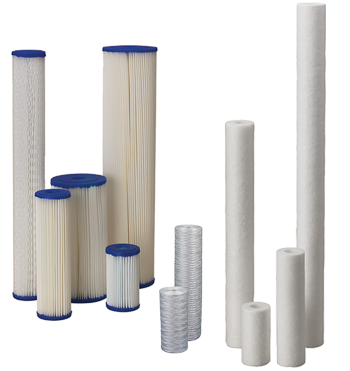 We are a Master Distributor for many types and brands of sediment filter cartridges. 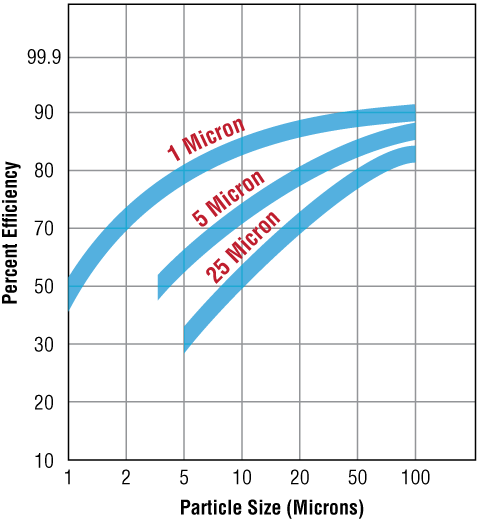 Purtrex™ (PX) cartridges are melt-blown microfiber technology, with 2.5” nominal cartridge diameter, and their part numbers begin with 1193xxx or 93xxx. ECP Series Cartridges are manufactured from a special formulation of resin-impregnated cellulose and polyester fibers. Available in many sizes and microns. Their part numbers are 2554xx-43. 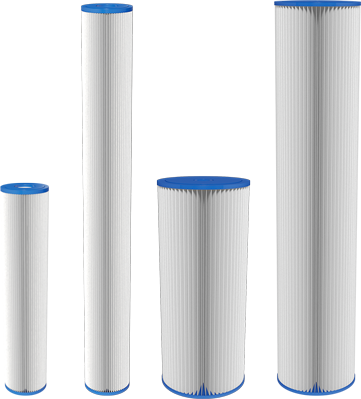 WP Series and WP-BB Series String Wound polypropylene sediment cartridges, come in different sizes and microns. Their part numbers are 15507x-43 on the 2.25” diameter cartridges, and 3552xx-43 on the 4.5” diameter cartridges. 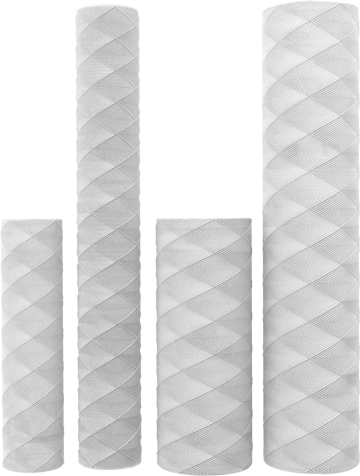 CW Series String Wound polypropylene sediment cartridges are all 2.25” diameter, and are available in different microns. Their part numbers are 155xxx-43. 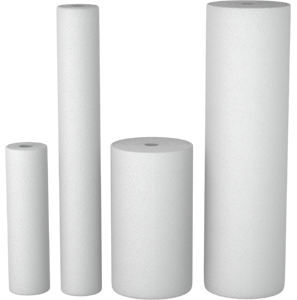 WPX-BB Series String Wound polypropylene sediment cartridges are all 4.5” large diameter and are available in different microns. Their part numbers are 3552xx-43. Don’t see it? We’ve probably got it. Just feel free to contact our sales department with any requirements.